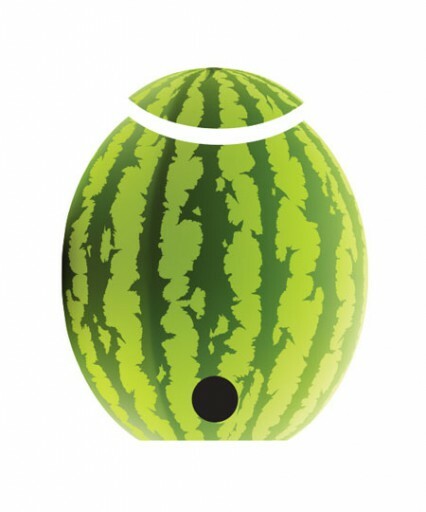 Tap a Watermelon with this Watermelon Cocktail Keg Kit! 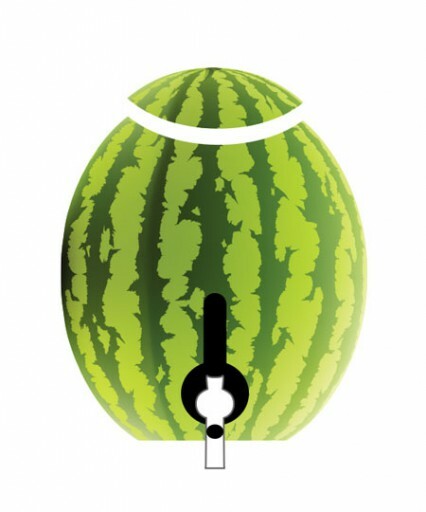 Use this kit to turn an everyday watermelon into a drink-dispensing wonder-keg and you’ll be a hit at barbecues and picnics all summer long! Use this kit to turn an everyday watermelon into a drink-dispensing wonder-keg, and you’ll be a hit at barbecues and picnics all summer long! This shank and faucet combo (recently featured on the Today Show) is easily installed into a standard, hollowed-out watermelon and will provide hassle-free dispensing for all your premium cocktail creations. It's a perfect, fun-loving addition to all your sunshine-soaked parties and other events. If a watermelon keg isn’t your style, this draft beer faucet and shank combine to make a convenient, high-quality replacement set for your draft system. No matter how you use it, this set will let you experience quality dispensing at its finest! EASY TO ASSEMBLE. HARD NOT TO LOVE. Sure, you know that a Watermelon Keg will be a hit at your party. But you’re feeling a little afraid that assembling something as cool as a watermelon cocktail keg must be difficult. Nope. In just four short steps, you’ll turn an ordinary watermelon into a drink dispenser dream come true. Cut enough off of one end of the watermelon to create a flat base. Cut a hole around the end and pull off the rind. Reach into the watermelon and scoop out the fruit. Set aside in a bowl to be used later. 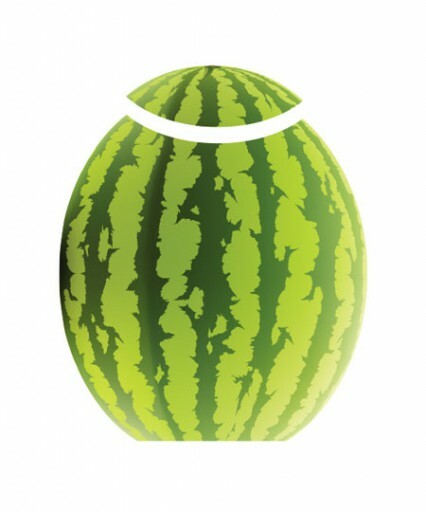 Use the Coring Tool (or a knife) to cut a shank-sized hole towards the bottom of the melon. Insert the shank and then attach the faucet. Fill up your Watermelon Keg with a fruity cocktail of your choice. Pull on the tap handle to dispense and enjoy! Need some inspiration? Check out our new watermelon cocktail recipe: Hold The Rind! having a party next week and think this is a different, cool, idea. Bought one before and am giving these as X Mas gifts. Kind of fun! Nice to have, like cocktails and special servinhs. I chose this because it was advertised in Food Network Magazine some time ago with a cool recipe for watermelon sours using the watermelon as the keg. I occasionally host family celebrations and my drink recipes are often the highlight of the event! What liquid do you put in the watermelon? Watermelon vodka, sweet and sour, light cranberry juice and watermelon juice. What parts are plastic on this piece? BEST ANSWER: The only plastic parts on the Deluxe Watermelon Tap are the black plastic flange and tap handle. All other pieces are brass or chrome plated brass. Does this kit come with a coring tool like the regular kit? BEST ANSWER: This kit does not include the coring tool. Cheers! I was wondering if you can change the top handle? BEST ANSWER: Yes, on the deluxe version you can swap the tap handle!